Anly a few spots left. Don’t miss out! 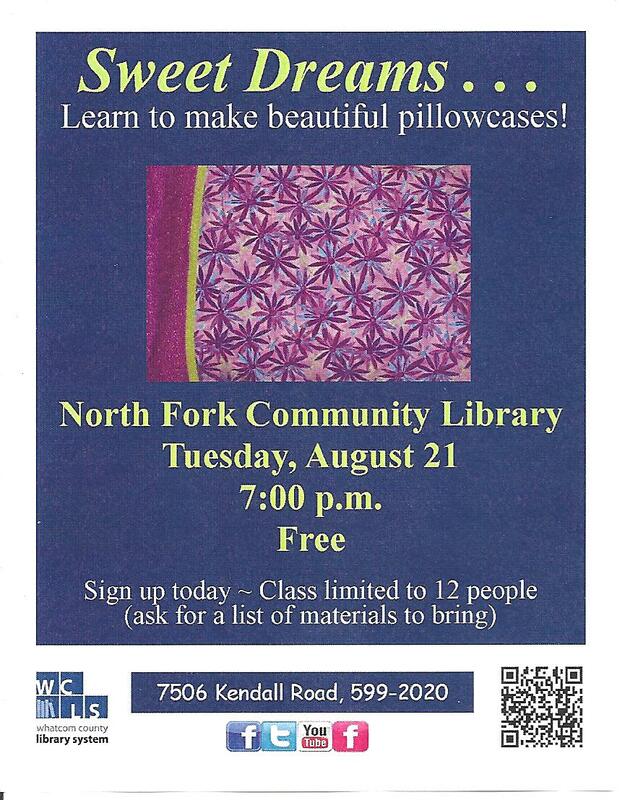 This entry was posted in Library Events and tagged community library, Make Pillowcases, north fork, North Fork Community Library, Sweet Dreams. Bookmark the permalink.